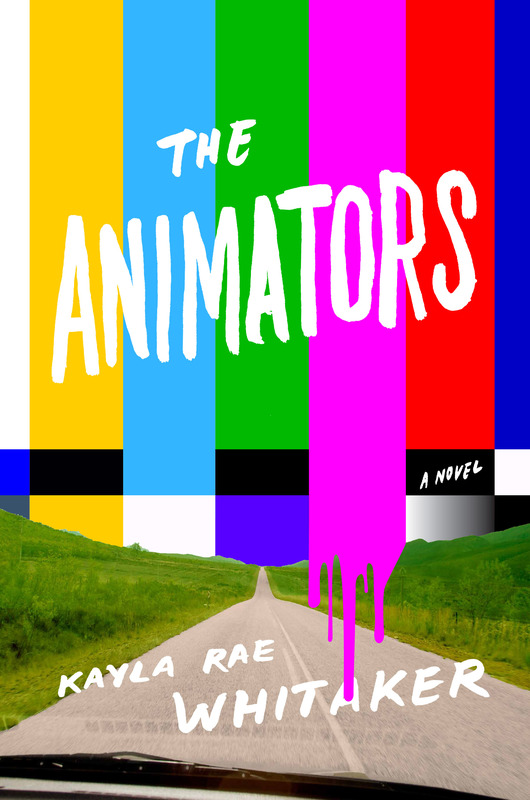 Watch as contestants at the Brooklyn Book Festival try to figure out what "The Animators," by UK alumna Kayla Rae Whitaker, is all about based only on its cover. LEXINGTON, Ky. (April 14, 2017) — Very few authors find themselves publishing their debut novel with a name as big as Random House, much less earning acclaim from critics such as The New York Times. But for University of Kentucky alumna Kayla Rae Whitaker, these are natural next steps for someone who showed tremendous promise during her college career. Whitaker’s novel, "The Animators," was released earlier this year. Aspiring writers from the university and across the nation will get to hear Whitaker's own take on her early success and hear a reading from "The Animators," when the author returns to Lexington this spring and fall for events presented by UK's Department of English, MFA in Creative Writing program and the Kentucky Women Writers Conference (KWWC). 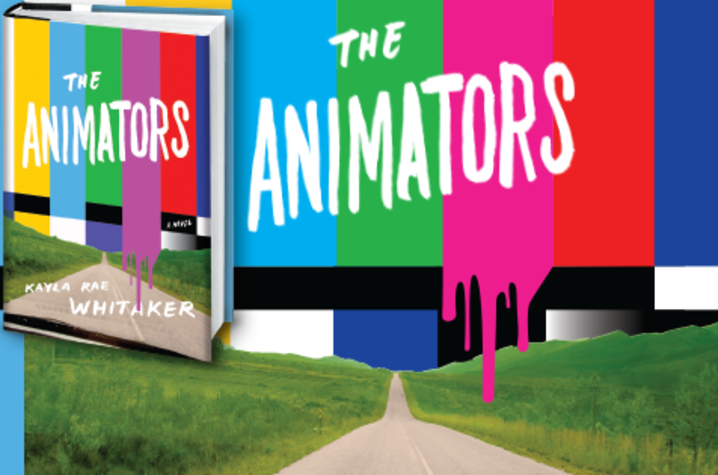 A funny, heartbreaking novel of friendship, art and trauma, "The Animators" is about the secrets we keep and the burdens we shed on the road to adulthood. A Spring 2017 Discover Great New Writers Pick from Barnes & Noble, Whitaker's book has been described by The New York Times Book Review as an "unusual and appealing" debut novel that "has given us something we rarely see: a relationship between two women that also revolves around business and art." A native of Mt. Sterling, Kentucky, Whitaker is a writer and book reviewer whose work has appeared in Buzzfeed, Literary Hub, Split Lip Magazine, Bodega, Joyland, Five Quarterly, American Microreviews and Interviews, and other publications. She earned her bachelor's degree in English from UK in 2007 and an MFA in creative writing from New York University, as a recipient of the prestigious Jack Kent Cooke Foundation Graduate Scholarship. After several years of living in Brooklyn, Whitaker now lives in Louisville with her husband. 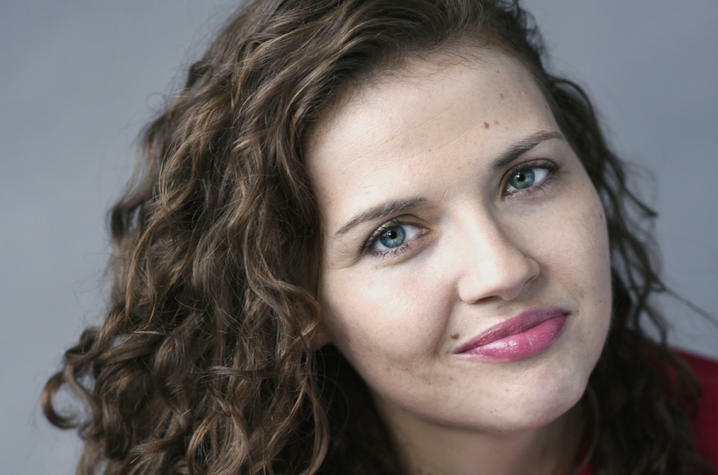 An accomplished student at UK, Whitaker was a member of the Honors Program, a Gaines Fellow and an intern with the Kentucky Women Writers Conference from 2003-2005. She credited these experiences, work with the Appalachian Studies Program and her studies at UK as early influences on her writing and success. "My passion for writing was informed by the instruction of several faculty members, including Gurney Norman, Nikky Finney (now a faculty member at University of South Carolina), Tom Marksbury and Rebecca Howell (now a faculty member at Centre College). I was also incredibly fortunate to have been a fellow at the Gaines Center for the Humanities under the tutelage of Dan Rowland and Lisa Broome," Whitaker told UKNow in 2009. Whitaker's first two return visits to Lexington will be on campus. She will be the closing speaker of the 2016-17 Visiting Writers Series, organized by the MFA in Creative Writing program in the Department of English. This reading, which is free and open to the public, will begin 7 p.m. Wednesday, April 19, in Room 153 of Holmes Residence Hall. She will also be recognized by the department at its awards day ceremony later in the month. Clymer believes visits like Whitaker's to campus can have a great impact on the next generation of writers. "We're especially grateful that successful alumni, like Kayla, give back to their alma mater by inspiring our current students, who themselves may one day return as distinguished alumni. 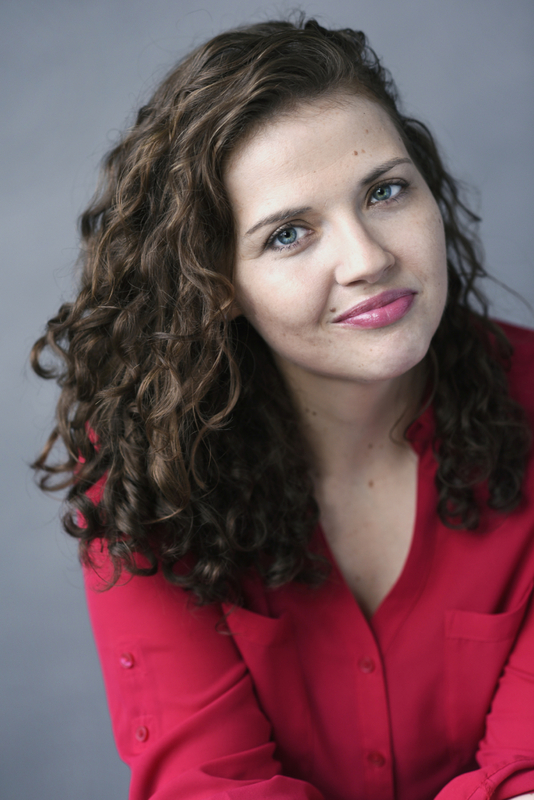 In May, Whitaker will lend her star power to the Kentucky Women Writers Conference appearing as the featured reader for the Kentucky Women Writers Preview Party, where she’ll read an excerpt from "The Animators." The event will include appetizers and drinks, an opportunity to meet the conference's board members, and a display of books by authors appearing at the 2017 conference including: Natalie Diaz, Camille Dungy, Jessica Handler, Elena Passarello, Melynda J. Price and Claire Vaye Watkins. There will also be a drawing for free admission (a $125 value) to the conference. The party will take place from 4-5:30 p.m. Saturday, May 13, at Wild Fig Books & Coffee, located at 726 N. Limestone. This fall, Whitaker will work with writers from around the country at the 2017 Kentucky Women Writers Conference. The novelist will teach a fiction workshop at the conference open only to conference registrants. The 39th annual Kentucky Women Writers Conference, will take place Sept. 15-16, at the Carnegie Center for Literacy and Learning and other Lexington venues. A program of the UK College of Arts and Sciences, the conference is the longest running literary festival of women in the nation. Registration opens May 1. For more information on the conference, visit online at www.kentuckywomenwriters.org.